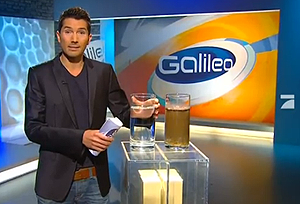 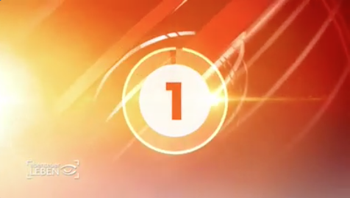 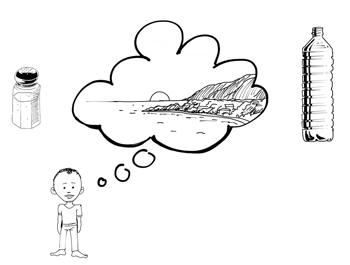 This lovely animation was created with kindly support of the Ageny "Haus am See"
The private US TV-Station Planet Vox brought a report about the Watercone in fall 2003 and how it works. 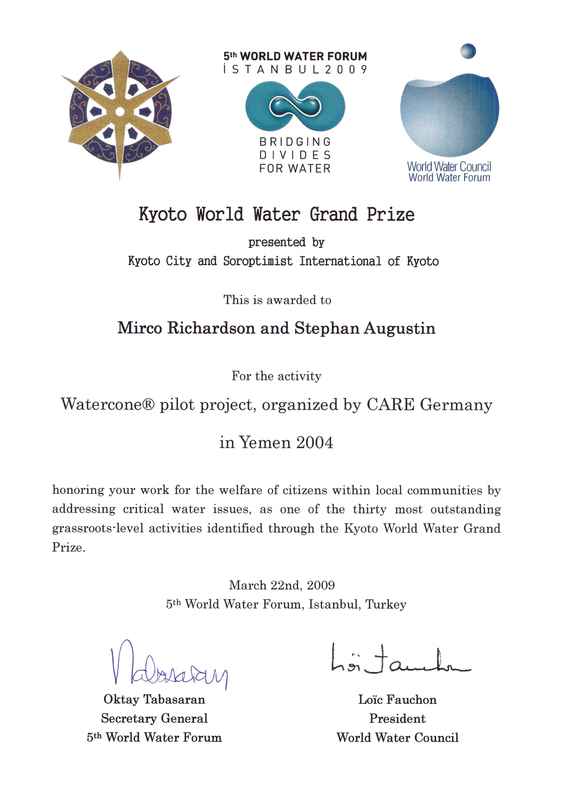 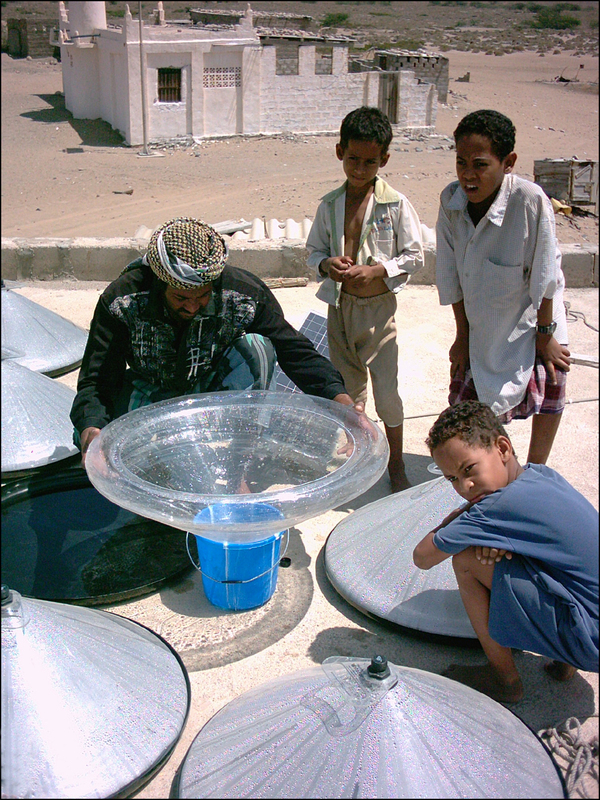 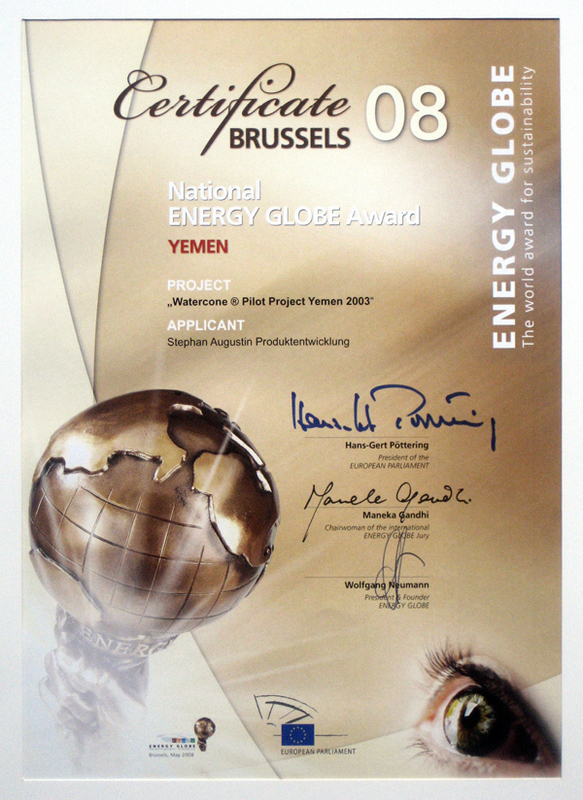 The International Jury of the Energy Globe 2008 has judged the Watercone® submission as the national winner for the pilot project in Yemen. 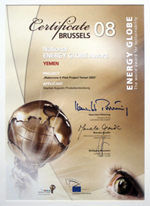 Click here to download the 5 pages Project summary as PDF. 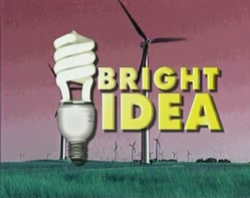 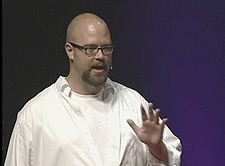 The entire report can be provided upon request.